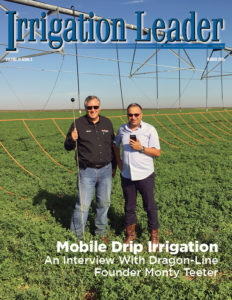 Shane Leonard is unique among irrigation district managers. His great-grandfather helped build the Roosevelt Water Conservation District and his grandfather and father both served as general managers to the district. 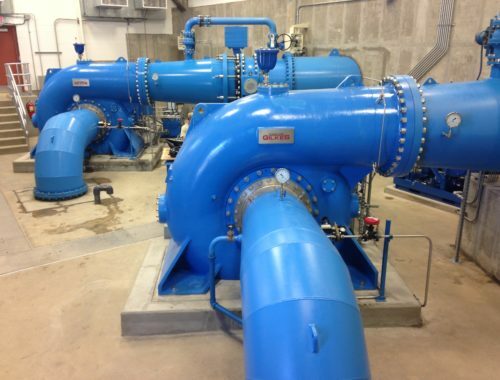 So as a fourth-generation district employee and general manager, Shane is well acquainted with irrigation. He also has a passion for solving problems and finding better solutions. A theme I hear on my travels throughout the West is that the general public has little or no understanding of irrigation or agriculture. People do not understand where their water and food come from. Why would they? Unless an individual grew up on an irrigating farm, had family who farmed, or made a living associated in some way with irrigation and agriculture, how would they know anything about irrigation and agriculture? A couple of years ago, Shane and I were talking about this subject over the phone. We talked about how information about irrigation and agriculture should be taught in schools at the elementary level and how summer break offered an opportunity for irrigation districts to work with teachers. The basic idea was for irrigation districts to create a summer program for elementary teachers to learn about irrigation and then to help provide those teachers with materials for their classrooms. A few weeks after our initial conversation, I phoned Shane again about the idea. He said, “We’ve already done it. My board liked the idea, and we have hired a former elementary teacher full time to create the program and work directly with the local school.” From concept to implementation in a period of weeks! I was shocked at the time, but now I know that is just how he is. Shane is an idea man and a doer. He gets things done quickly. Another great example of Shane’s ability to find solutions is his Neighborhood Liaison Department. With a rapidly urbanizing district, Shane faces more challenges interacting with the public than other districts. The Neighborhood Liaison Department employs two dedicated individuals who work directly with customers to answer questions and provide information. The work of these individuals reduces conflicts and allows the district’s zanjeros (ditch riders) to focus their time on moving and managing water. 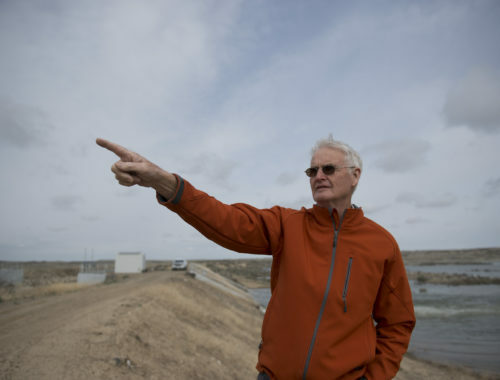 While no two irrigation districts are the same, there is much to be learned from Shane’s example of solving problems. 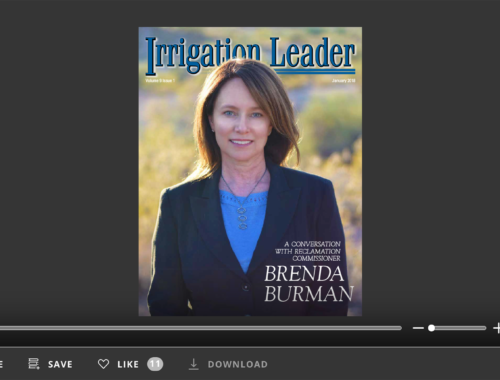 We hope you enjoy this issue of Irrigation Leader magazine and find information, an idea, or solution that is helpful.